Stop! Thief! Online Identity Theft. If you’ve had your identity stolen, you know the problems it can cause. Even a simple unauthorized use of a credit or debit card can cost you hours upon hours of frustration, sometimes tying up needed funds. The U.S. Department of Justice says about 18 million people per year are victims of at least some form of identity theft. While many of these thefts are conducted on a massive scale, others are much more targeted. We may have a vision that these hackers are sophisticated technological wonder-kids or they originate from Nigeria but often the story is much closer to home and individualized. In some cases, it’s not all that complicated. 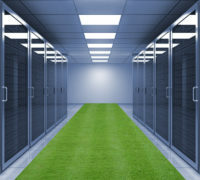 In a recent highly publicized case, hackers obtained confidential data through a server using a default “admin” username and password that was never changed. Stopping identity theft takes with understanding how thieves are getting your information from you. This is the most publicized area of identity theft because it affects so many people and the theft is out of our individual control. Data breaches have occurred at companies ranging from retail stores to the recent breach at a major credit reporting agency. To conduct commerce today, we must be connected digitally these consumer-oriented companies need to verify identities. 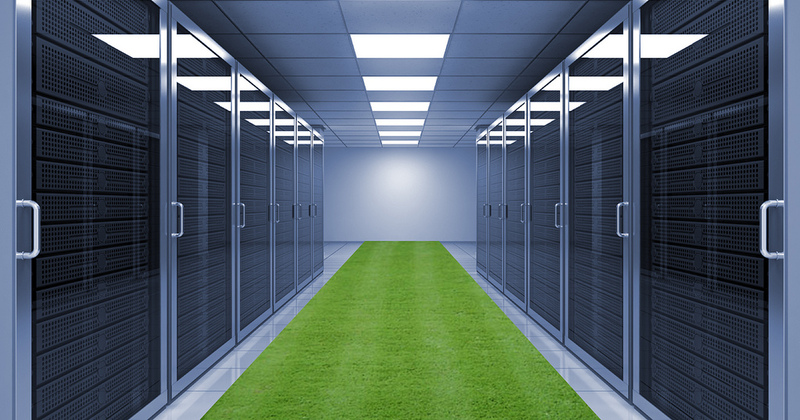 This means our personal information is stored on massive servers that are not only available to authorized employees and management but potentially to their technical contractors and, of course, hackers. If you’ve ever used a credit or debit card at a fuel pump, grocery store, retail store, ATM or elsewhere, you may have been susceptible to a card skimmer. These skimmers or “card readers” commonly fit over the original card strip or insert without impairing the transaction. The skimmers read the data from your card’s magnetic strip and either store them to be retrieved by the thieves or digitally send them to a nearby device. In some cases, cameras are attached on or near them to see the PIN you have entered. Some skimmers use pads that fit over the original keypad of the device to gain your pin. While credit card chips are designed to limit this theft, many of the chipped cards still contain a strip to make them versatile enough to use in non-chipped machines. While skimmers may be difficult to detect, inspect any credit card machine closely before use and attempt to move the cardholder to see if it is the original. Cover one hand with the other when entering your PIN and make sure no one is looking over your shoulder. Phishing is one of the original forms of identity theft in the digital age, although today it is more sophisticated than ever. 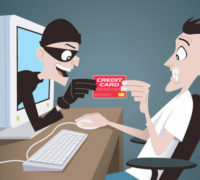 Phishing usually involves the thief sending out a large amount of bulk or spam emails, “phishing” for a bite. These emails may urge you to update your personal information and direct you to a fake website where you are encouraged to input your personal information voluntarily. These faux websites may even include the company name in the URL and are often designed to closely mimic a company’s original website. Phishing tactics may also claim you have an inheritance, won a contest or offer some other financial incentive to get your personal information. 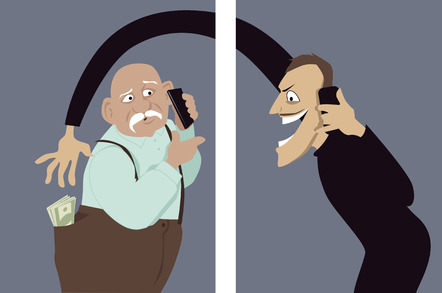 Vishing is essentially voice phishing using the telephone. The caller will often pose as a representative from a bank or credit card company and use suspected identity theft as the purpose of the call. They will ask you to verify your personal information. Instead, call your bank or credit card directly and ask if your information has been compromised. There is already much data about you available on the internet without adding to the problem voluntarily on social media. Many users commonly display their birth dates, emails, places of work, education, work experience, and even phone numbers and addresses online. They can easily pose as a “friend” to get even more information. If you use social media, be careful of what data you make available and make sure only invited friends have access to your profile. When you hand your credit card to a server at a restaurant, a clerk at a hotel or even let a family member borrow it, you are increasing the odds of identity theft. The front and back can be quickly and discretely photographed, videoed or copied for unauthorized use. New cards can be created from the data on your magnetic strip and all it takes is a simple card reader that can be plugged into any computer. If you don’t have a paper shredder, get one and use it. Many identity thefts come from your trash that contains personal mail and account data from banks, credit cards, and even tax forms. A credit card statement alone contains a wealth of information that when combined with just a few more pieces of info can lead to problems. Pre-approved credit card offers are a must-shred item. 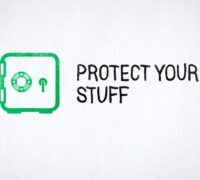 When you realize how much personal information is contained in your wallet, cellphone, and even in your car’s glove compartment you will take better steps to protect it. 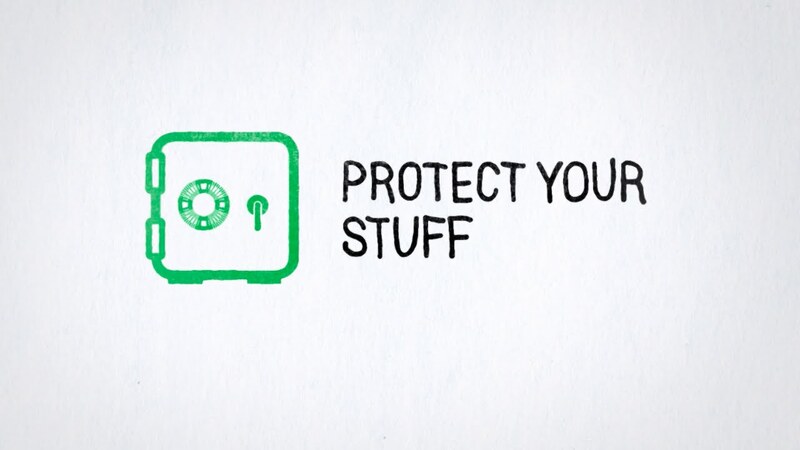 Protecting your cash and credit cards isn’t enough today. Not when thieves will find your personal information just as, if not more, valuable. Always know where your phone, wallet and personal is located. 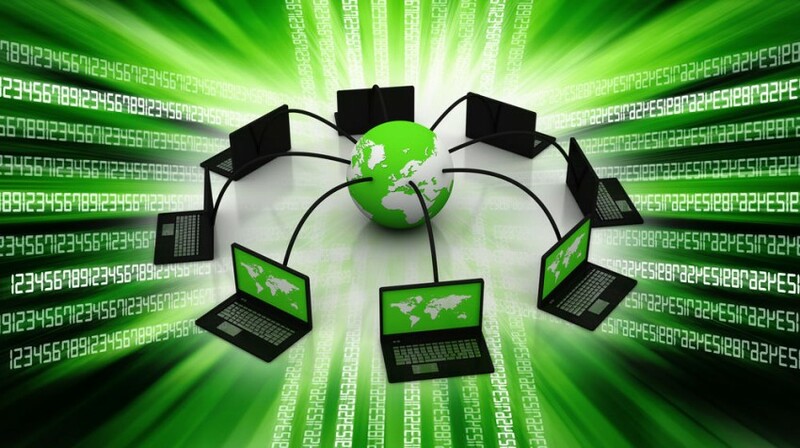 Being careful about identity theft is not paranoia, it is prudent. Be cautious about how and where you share your personal data including cell phone calls in public places. Make sure you only share info on websites with a secure Hyper Text Transfer Protocol Secure (https) address that designates your information is encrypted. 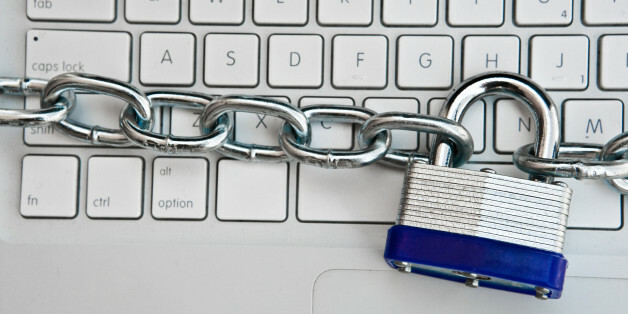 If you conduct e-commerce on a website, make sure you are protecting your customer’s information safely with encryption. 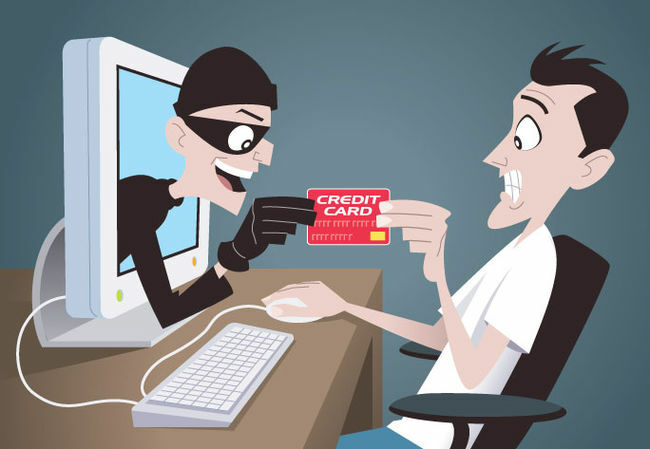 Be cautious and minimize your risk of identity theft.